Through our small grant facility, TMF aims to support the growth and development of new entrants into the conservation sector, as well as facilitate the inclusion and involvement of a wider range of stakeholders in conservation. With grants less than R50 000, TMF supports community level conservation across the Cape Floristic Region. The Dassenberg Coastal Catchment Partnership (DCCP) is a landscape-level collaboration between various agencies in a priority climate change corridor. The strategic objectives for this conservation partnership incorporates collaborative efforts to promote climate change resilience and adaptation, conserving the cultural and natural heritage of the area, water security and unlocking socio-economic opportunities. This small grant facility aims to support civil society involvement in conservation by attracting new entrants linked to the Dassenberg corridor whilst aiming to catalyse local economic development and innovation in tourism and environmental protection. Becoming a TMF small grant facility has enabled Whale Coast Conservation (WCC) to use its considerable expertise, experience, partnerships and network of community contacts, to connect with and motivate people in historically disadvantaged communities in the Cape Whale Coast region to undertake projects that are related to the natural environment, and have the potential for initiating sustainable small enterprises. WCC is in a position to offer project development and mentoring, leading to capacity development in communities that are currently hampered by funding constraints from participating in environmental conservation. Emerging Leaders South Africa’s (ELSA) junior programme LEAD NOW is designed for children aged 8-13 years old and carries the mandate, ‘to invest and equip a generation of productive youth citizens with the mindsets and skills to lead their lives and work together towards a sustainable planet’. The ELSA small grant facility will enable the LEAD NOW school participants to use their newly learnt leadership skills to run an environmental project at their school, enabling them to put into practice many of the skills that they have just learnt. With this funding, these children can learn what it means to take on the role of a leader in creating a sustainable environment for their future and their heritage. 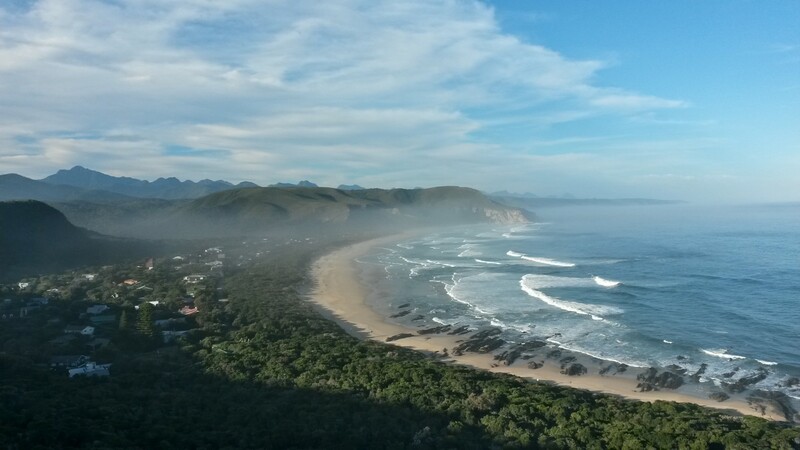 Through a small grant facility, the Garden Route Biosphere Reserve (GRBR) wishes to engage with communities to identify and contribute to projects in the development of sustainable livelihoods, encourage biodiversity-based businesses and aid the establishment of small enterprises that contribute to the green economy in the GRBR domain. They aim to support identified needs within communities and to facilitate training where necessary for small business development or job creation that has links to the environment. The GRBR will support and mentor community driven initiatives that result in changing mindsets for enhanced environmental outcomes or that improve livelihoods and enhance land use practices or environmental health. The Wolseley Water Users Association (WWUA) was established in 2008, in terms of the National Water Act (Act 36 of 1998), as a co-operative association of individual water users in the upper Breede River of South Africa, who address issues posing a risk to the resource for the mutual benefit of all its members and the communities downstream. This small grant facility will aim to address the critical role of water as a key enabler for future economic growth and environmental sustainability, as identified in the recent upper Breede River Environmental Resources Protection Plan (BRERPP). It aims to achieve this through bottom-up economic incentives linked to alien biomass and environmental awareness initiatives focused on recognising the value of ecosystem services. 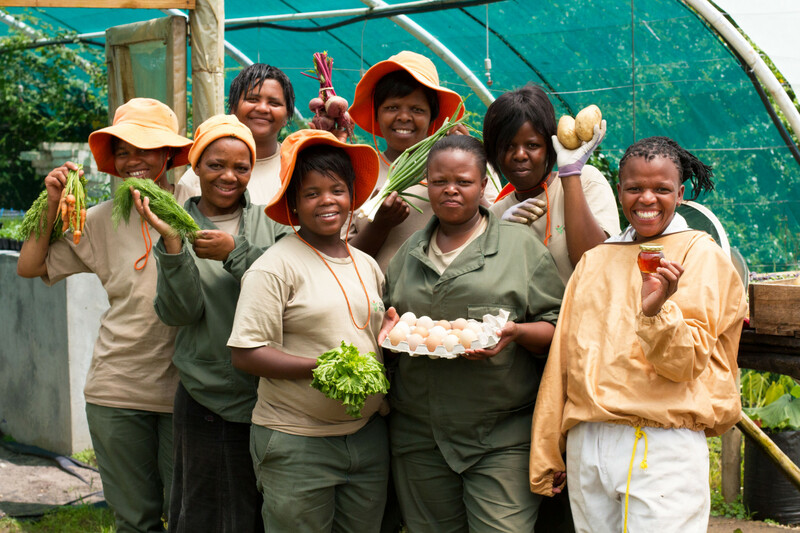 Through a small grant facility, the Grootbos Foundation aims to identify new entrants to the conservation community in the Overberg and to support projects for creating sustainable livelihoods, social enterprise development, conserving the natural environment, environmental education and marine and coastal conservation. Projects supported can be in the form of a once- off intervention, or part of an on-going initiative. Nature’s Valley Trust (NVT) has a rich heritage of engaging, training and releasing small community projects in the Bitou region. A small grant facility will build on this reputation, enabling NVT to identify new entrants to the conservation sector that aim to make a tangible difference to local communities and their environments. In particular, NVT aim to support projects that reduce waste to landfill, improve home-based community food generation, development of community eco-venture enterprises, and that see improved management of local coastal and marine biodiversity. 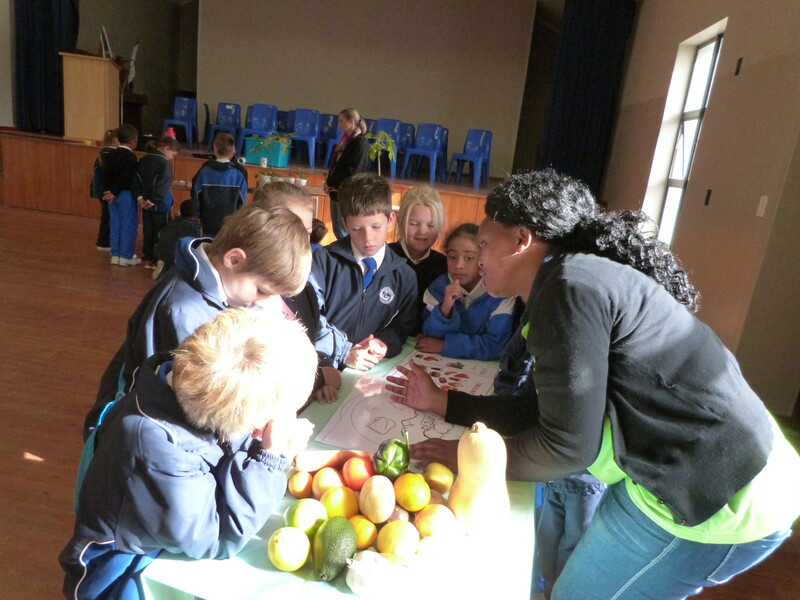 The Cape Town Environmental Education Trust (CTEET) is changing lives through nature from crèche to career. There are three main pillars making up CTEET; the Environmental Education Programme, Training and Development Initiatives, and the Nature Care Fund. The latest addition to the Nature Care Fund is a small grants facility that will focus on working with communities around the natural areas in Cape Town. This project aims to create a greater awareness, strengthen leadership roles, capacitate youth, and grow and develop new entrants into the conservation space with the long term focus on the new entrants venturing into the Green Economy. 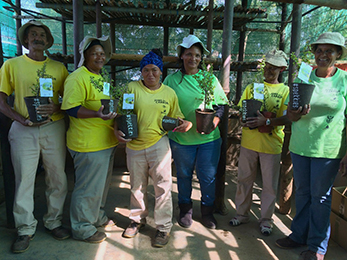 #spekkies is a Gouritz Cluster Biosphere Reserve (GCBR) project that will build on existing spekboom restoration efforts in the Klein Karoo through the sale of sustainably harvested spekboom (Portulacaria afra) cuttings in biodegradable pots. 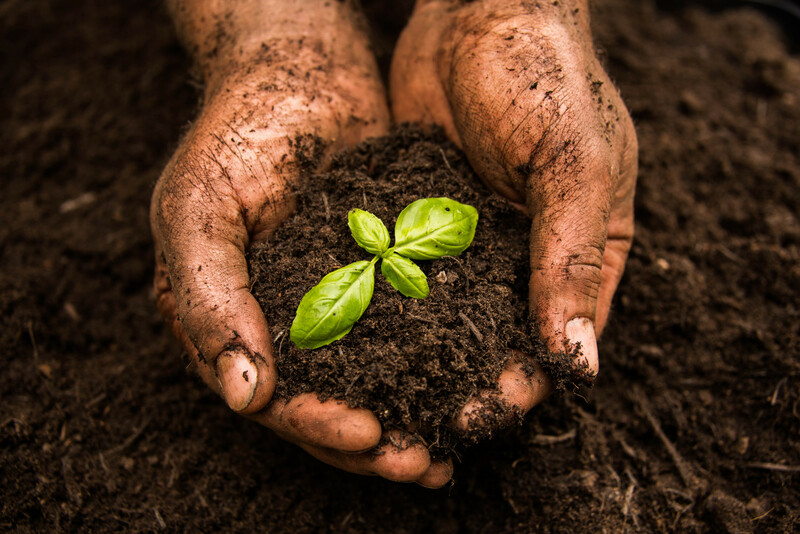 The project will empower individuals from the Van Wyksdorp area through training and job creation, whilst also promoting the restoration of degraded thicket and the value of spekboom’s carbon sequestrating abilities. 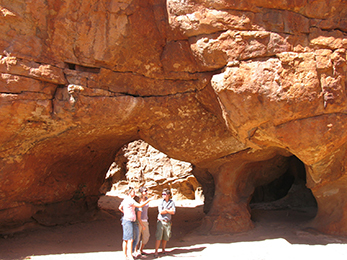 Funding was granted to CapeNature, for a 4 year period ending in January 2017, to strengthen relationships between civil society and local communities within the Greater Cederberg Biodiversity Corridor. This will be achieved through providing support and advice while capacitating civil society to effectively manage priority biodiversity. Funding was granted to the the Cape West Coast Biosphere Reserve for a period of 3 years, starting from June 2013 to August 2016, to focus on the conservation priorities of the Cape West Coast. 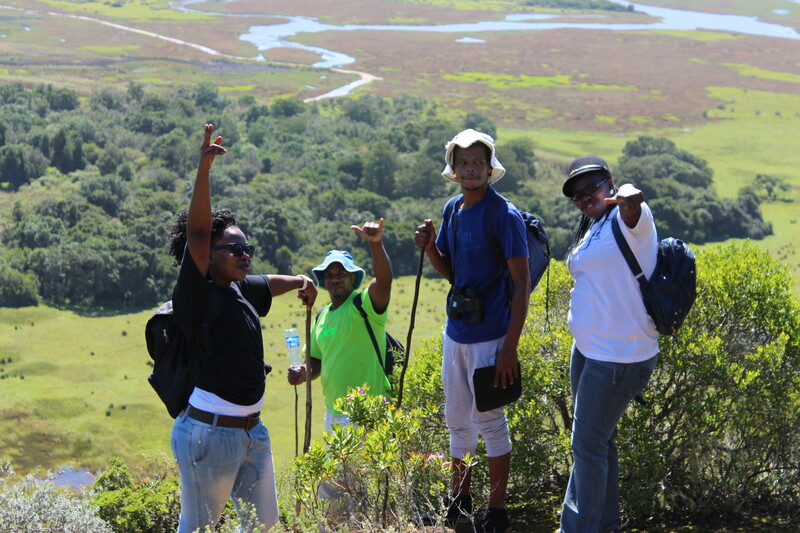 The aim of the project is to stimulate sustainable development, bring about a heightened environmental awareness and enhance environmental management skills through the use of natural resource management within previously disadvantaged communities of the West Coast region. 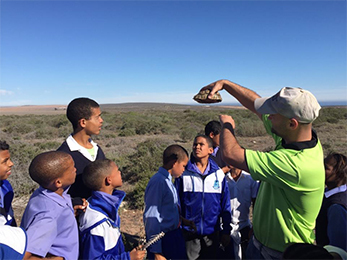 In the last quarter of 2013, TMF in partnership with the South African Biodiversity Institute (SANBI) launched the ‘Cape Flats Nature Partners’ Fund’ offering small grants for projects that are innovative and spark community nature conservation action on the Cape Flats. 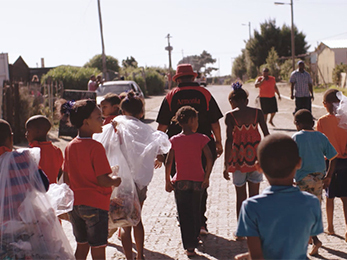 A key focus of the ‘Cape Flats Nature Partners’ Fund’ is not just to award small grants but also to build the capacity of interested community members to engage with the Fund through innovative ideas for conservation. 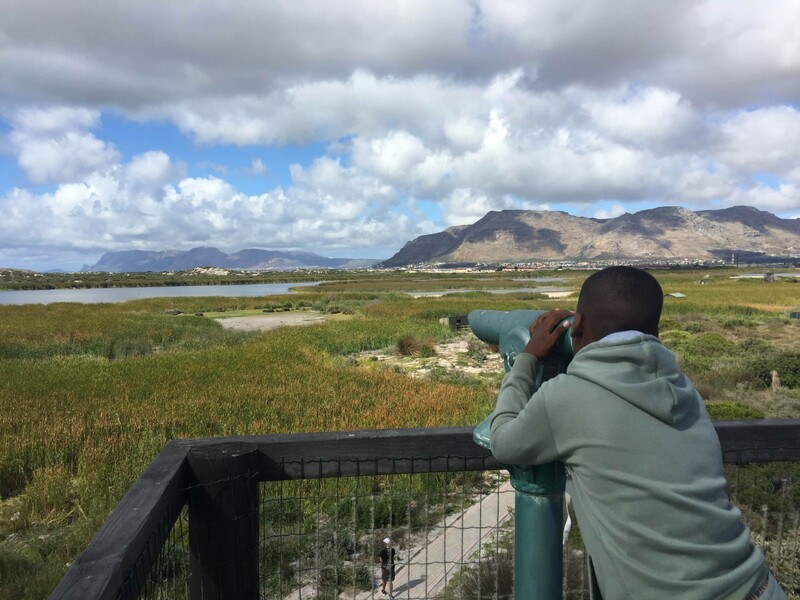 Funding was granted to the contractor for a period of 6 months, starting from May to October 2016 to rehabilitate and manage the Greater Princess Vlei. 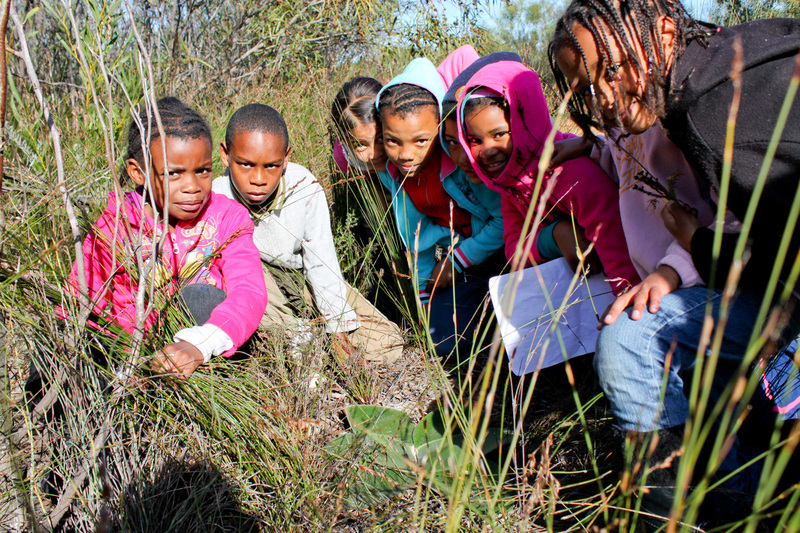 The aim of the project is to rehabilitate and manage indigenous vegetation in the Greater Princess Vlei Conservation area by introducing knowledge to local school learners through various activities, so that they actively contribute to nature conservation in the Cape Flats. 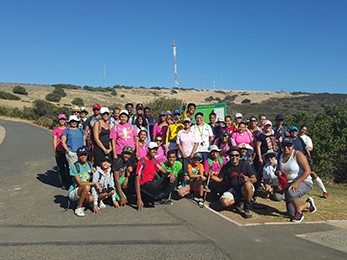 Funding was granted to the contractor for a period of 6 months, starting from May to October 2016 to create a link between nature and scripts within 15 Anglican churches of the Cape Flats. The aim of the project is to mobilise the Anglican Church of the Cape Flats to become involved in environmental care. 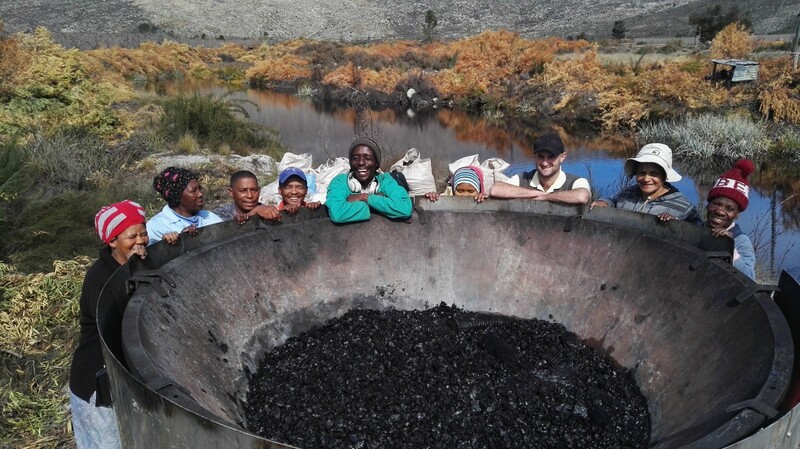 Funding was granted to the contractor for a period of 4 years, starting from February 2014 to January 2017 to select community based organisations, located within the Kogelberg Biosphere Reserve, to be the beneficiaries of these small grant. The aim of the project is to capacitate organizations through building sustainable income generating activities.